Includes: World-class guiding and instruction, Camping gear, kayak and paddle, all meals, shuttle from Stanley Id. to the river and back. Prerequisites: Solid class 3 boating skills and a reliable roll. Details: A true wilderness trip! 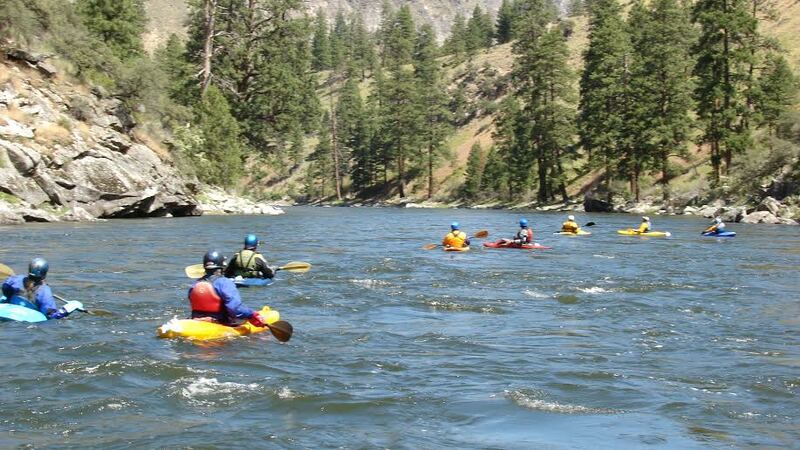 Cutting through one of the deepest river canyons in America, Idaho’s Middle Fork of the Salmon River offers 100 miles of unspoiled, Wild and Scenic free-flowing river, with world renowned whitewater consisting of 350 rapids rated class I-IV. Due to its continuous whitewater, unique wildlife, and true wilderness quality, (not to mention numerous hot springs) “the Middle Fork” is considered to be one of the best river trips on the planet! Starting as a small, technical stream in alpine forests of spruce trees, the Middle Fork Salmon River passes through three distinct sections of river. Over the course of its journey, the forested hills give way to grasslands and ponderosa pines, as tributaries meet and the river widens. Eventually, soaring cliffs emerge and the river descends into a magnificent gorge known as the Impassible Canyon. 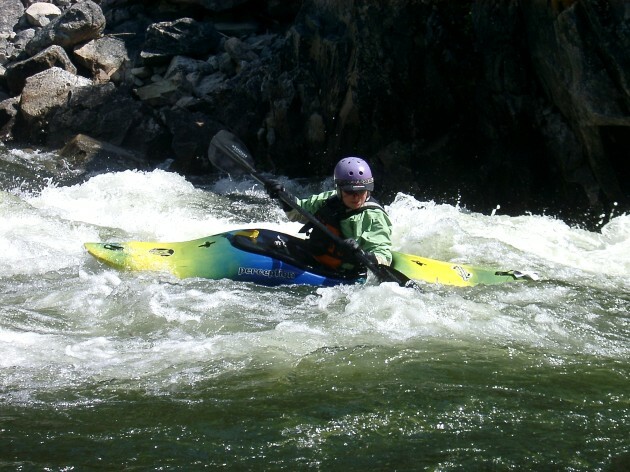 The whitewater throughout the trip is classic class II-IV, and its consistency makes this a kayaker’s paradise. Once on the water we will warm up and start making miles, on the lookout for wildlife and good surf waves we’ll play our way down the river. The Middle Fork is considered to be constant gradient, meaning there are no still pools to paddle across. It’s easy to travel just by going with the flow, letting you save your energy for the surf wave or an afternoon hike. Boaters will likely break into groups based on ability and goals, allowing some to play more, while others can enjoy a leisurely cruise. You will find glamorous accommodations waiting for you at camp. 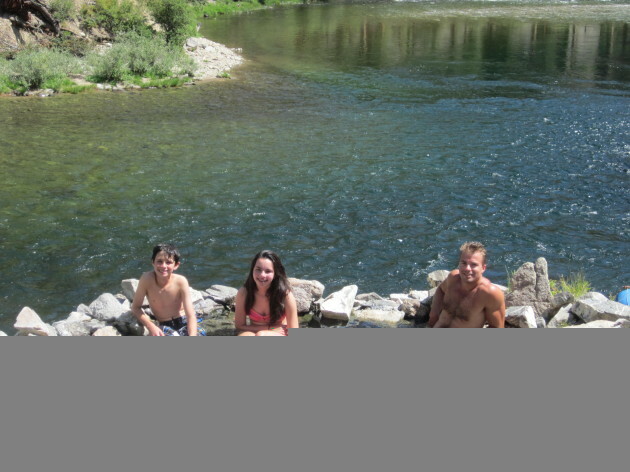 Enjoy riverside hotsprings, beautiful campsites and incredible whitewater. Hike to waterfalls, and historic points of interest. 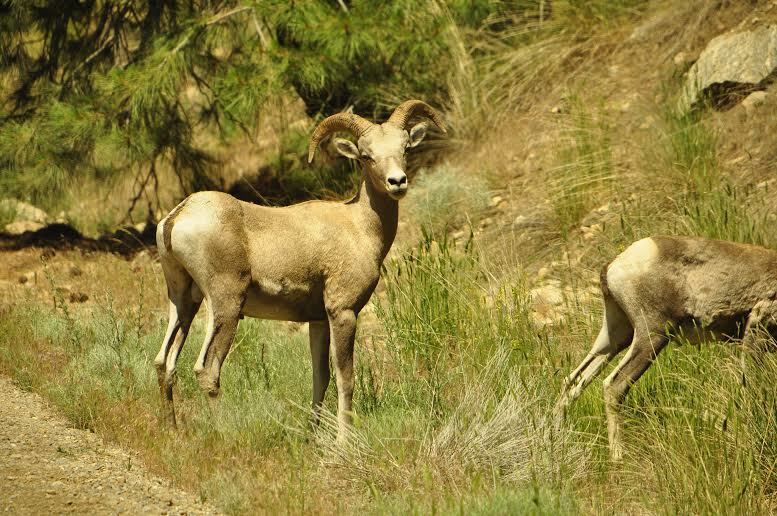 You will be amazed by the diversity of wildlife and truly epic scenery. 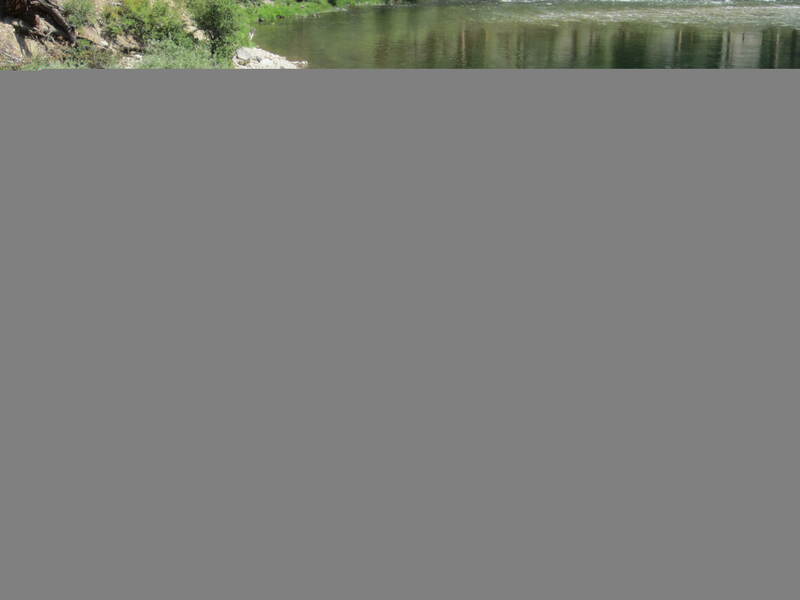 The Middle Fork has it all! Then, simply show up with your kayak and clothes for the wilderness whitewater kayaking adventure of a lifetime! Questions? Please don’t hesitate to give us a call (541) 708-3601! Raft support provided by Adventures Sun Valley.